During winter, a lot of people like to travel. 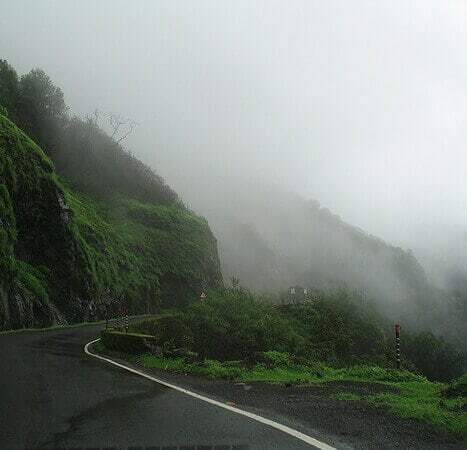 There are a number of winter getaways in Maharashtra. Be it a serene and chilly hillside, or a sunny sea beach, the winter season gives you all kinds of travelling destinations to plan your holiday. Among the top places around Mumbai to explore during winter, mention should be made of Bhandardara. The beautiful and serene lake town is not too far away from Mumbai, and therefore, it can be considered as one of the best short getaways which you can enjoy during this time of the year. Water sports and a trek to the Ratnagad fort, are some of the best activities you can have here. If you are planning to spend your time on beautiful and laid back sun kissed beaches, then Ganpatipule is one of the best winter destinations, for you. It is calmer than Alibaug, and can help you relax in the balmy climate. There are some other best places to visit during winter in Maharashtra, such as Mahabaleshwar. If you are looking for long winter getaways, then Goa near the state of Maharashtra could be a good option for you. In Maharashtra itself, there are other beaches such as Alibaug, and among hill stations, you can also visit Panchgani, and get awed by the nature there. Matheran hills is also a very good option to visit during this time of the year, as the chances of bad road conditions, caused by the weather is far less during this season.